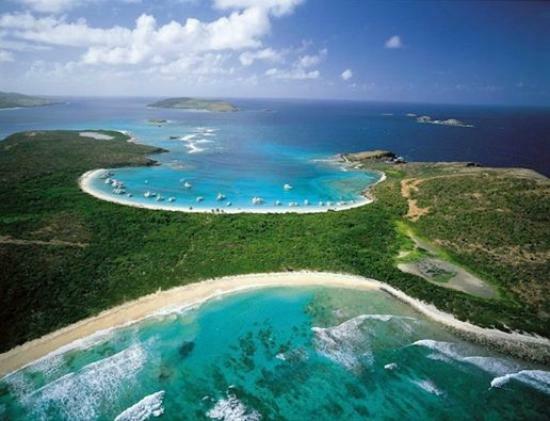 Culebra is a stunning island located in Caribbean.Iits dimensions are about 11 km long and 5 km wide. 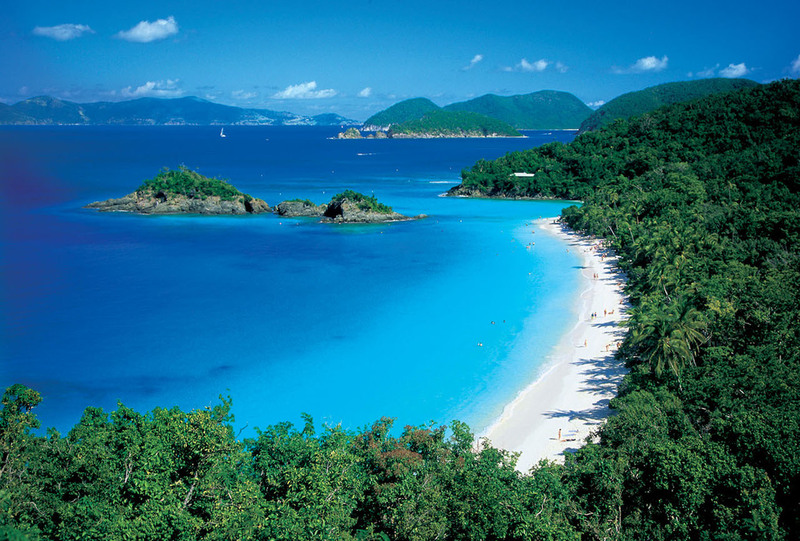 Its total area including surrounding Cays is 7,000 acres. This small island is known as “Isla Chiquita” (small island) and “Ultima Virgen” . 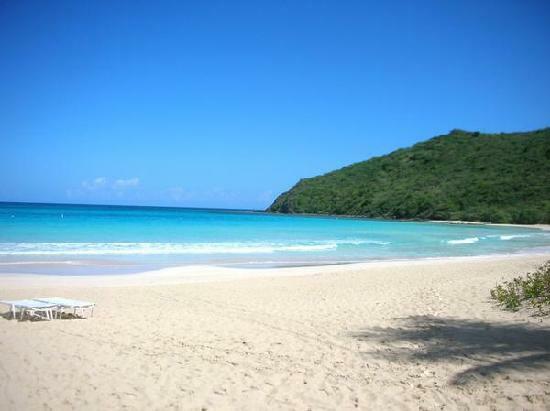 Culebra was founded on October 27, 1880 by Cayetano Escudero. The capital is Dewey, which contains most of the archipelagoes 2000 souls. The municipality of Culebra includes all surrounding islets: Cayo Norte, Cayo Ballena, Cayos Geniqui, Culebrita, Arrecife Culebrita, Cayo de Luis Peña, Las Hermanas, El Mono, Cayo Lobo, Cayo Lobito, Cayo Botijuela, Alcarraza, Los Gemelos, and Piedra Steven. 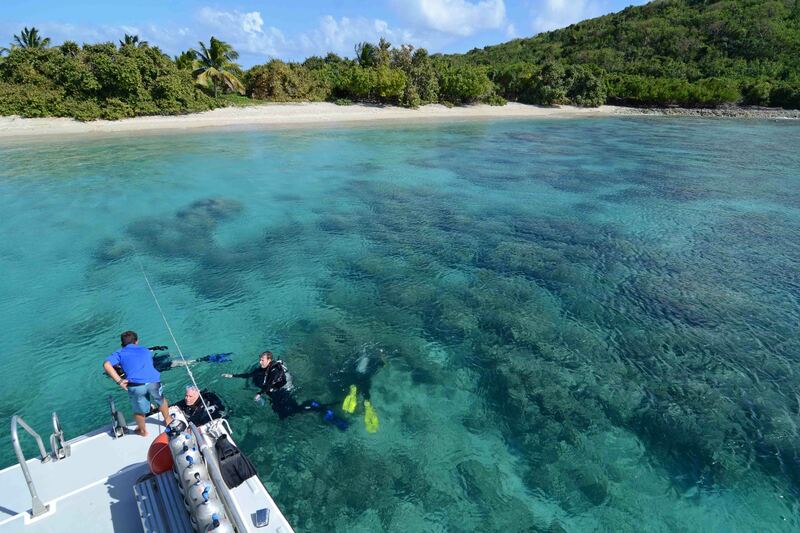 Culebrita is the largest cay near Culebra. 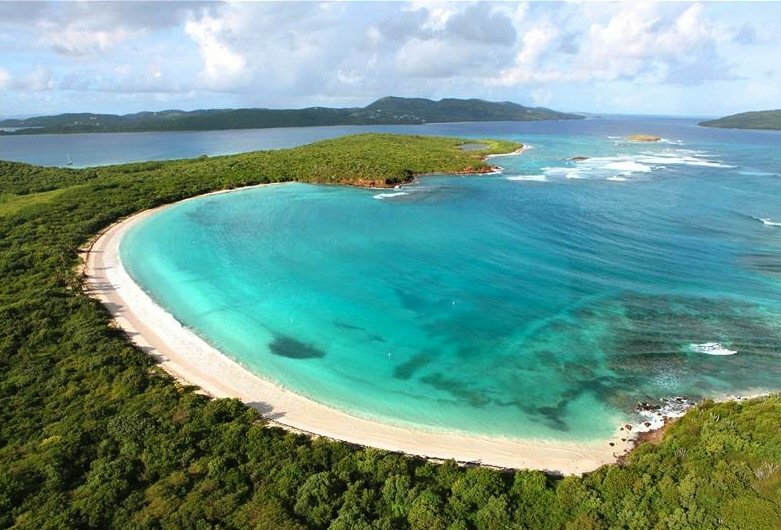 Culebrita‘s beach is the finest of white sand and the water visibility is almost unlimited. It is accessible only by boat, and boasts the oldest operating lighthouse in the Caribbean. The Culebrita Lighthouse was built in 1886. In 1975, the Navy and Coast Guard closed the facility. Since then, the lighthouse has sustained heavy damage from hurricanes and vandalism. In 1981, the old lighthouse was registered on the National Register of Historical Monuments of the United States.